#BeyGood4Burundi & UNICEF Join Forces for Women & Children in Burundi! Together, we are working to bring safe water to thousands of women and children in Burundi, empowering them to transform their lives. Global entertainer and humanitarian Beyoncé has joined forces with UNICEF through her BeyGOOD philanthropic arm to announce the launch of #BEYGOOD4BURUNDI. This multi-year partnership will provide safe water to the most vulnerable children in Burundi, known as the “Heart of Africa.” The partnership will support programs to improve water, sanitation and basic hygiene practices in the hardest-to-reach areas of the landlocked East African nation, where nearly half the population has no reliable access to safe water. The first phase of the partnership includes construction of new wells equipped with hand pumps, hygiene education and the improvement of water and sanitation facilities in schools in rural communities. Children in these areas are chronically malnourished. More than 65 percent of the population is using unsafe water sources. Children and families must walk long distances to water collection points and, even then, the water access rate is extremely low. 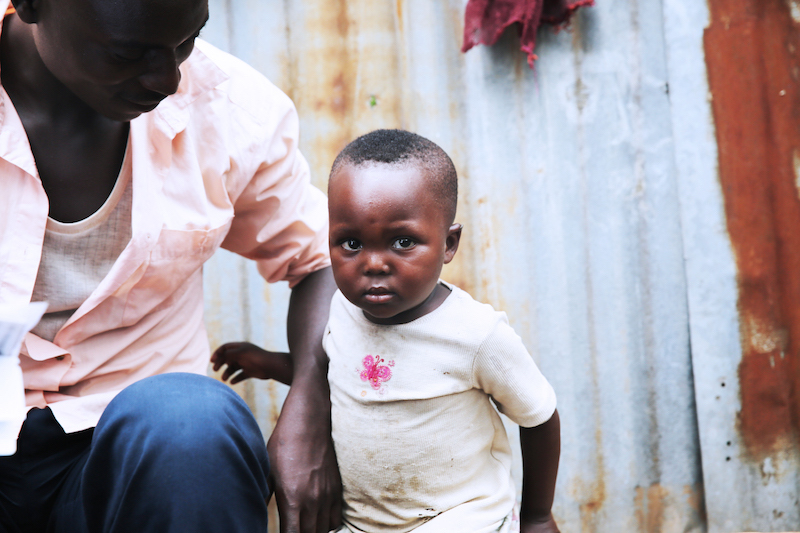 The water crisis in Burundi is a crisis for children. 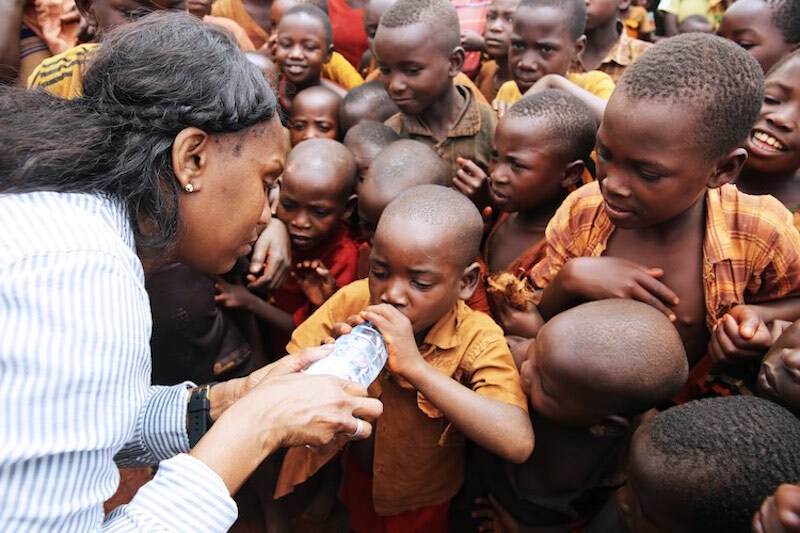 When children drink unsafe water, they become weak, malnourished and susceptible to water-borne diseases. These diseases are among the leading causes of death in children under five. Sent out to collect water for their families, children walk for miles in search for wells, and miss out on school as a result. The burden of fetching water falls disproportionately on girls, who risk attacks along their journeys. More than 100 million people have gained access to water, sanitation and hygiene (WASH) services with the support of UNICEF in the last three years. With over 70 years of field-tested experience and a network that spans the globe, UNICEF has unequalled expertise in providing immediate, lifesaving relief as well as driving long-term, sustainable solutions to the biggest development challenges facing the world’s children. Today’s announcement in New Orleans, at the Essence Music Festival, is supported by CHIME FOR CHANGE, the initiative co-founded by Beyoncé, Salma Hayek Pinault and Gucci in 2013 to address critical issues facing women and girls around the world, and Global Citizen, the global social action platform that aims to solve the world’s biggest challenges. Global Citizen believes that only through partnership can the world end extreme poverty by 2030. 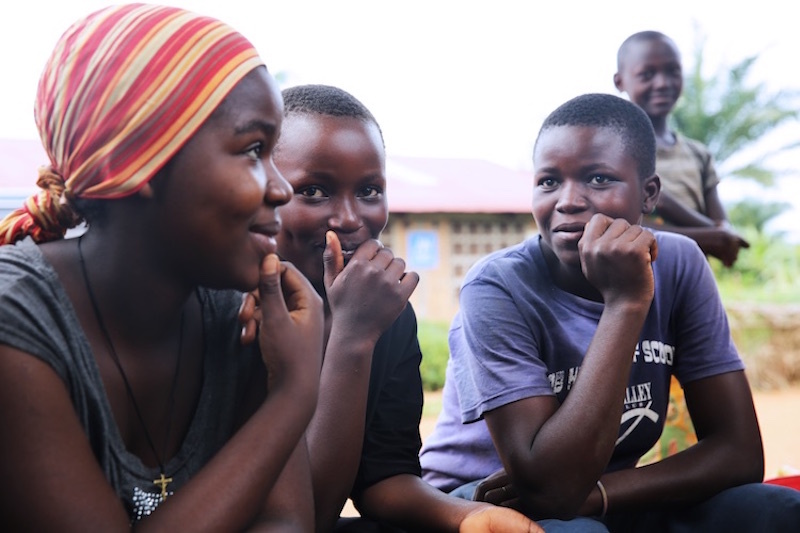 In 2015 CHIME FOR CHANGE and Global Citizen came together to achieve measurable outcomes for girls’ and women’s issues, leveraging the combination of their powerful platforms, communities, partners and influence. CHIME FOR CHANGE and Global Citizen support Beyoncé, BeyGOOD and UNICEF in opening an interactive experience at the Essence Music Festival that depicts life in a village in Burundi and the water crisis, complete with storytelling, photographs and moving images. The BeyGOOD4Burundi experience occupies booth #450 at the New Orleans Convention Center and offers festival goers simple ways to help. The experience is open now through Sunday, July 2. Every single dollar donated helps the children of Burundi.